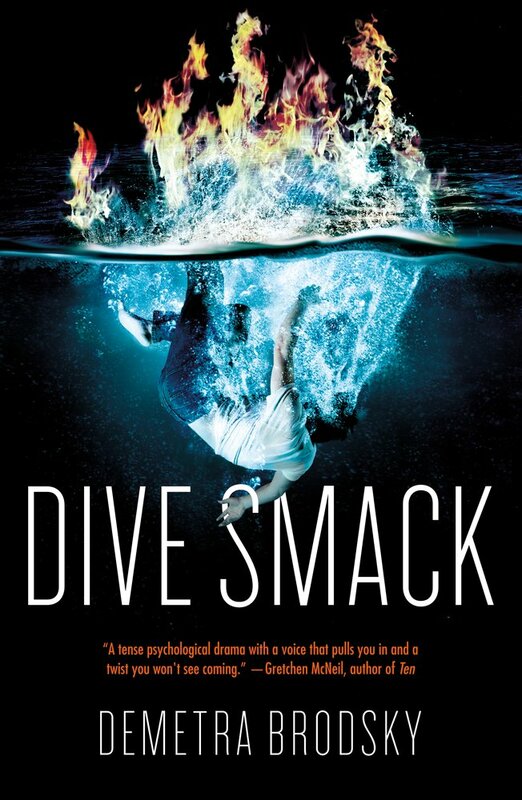 We are excited to feature author Demetra Brodsky and her debut YA thriller, DIVE SMACK (Tor Teen, June 19, 2018). 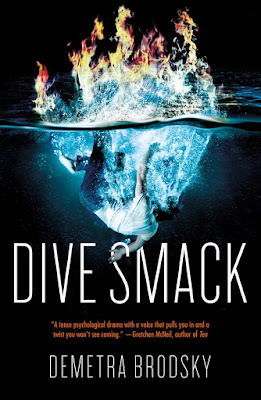 Enter to win a copy! Oct 20 Rutgers One-on-One Conference Children's writers and illustrators work one-on-one with industry professionals (editors, agents, art directors, or published authors & illustrators) as mentors for a work in progress. You are guaranteed a 45-minute individualized critique and you join a roundtable discussion with four other mentor pairs. Application deadline June 30 for fiction and June 21 for nonfiction. What: Pitch your story on Twitter using the #Pitmad hashtag between 8 a.m. - 8 p.m.
What: Pitch your picture book manuscript on Twitter using the #PBPitch hashtag between 8 a.m. - 8 p.m.
June 6 7 p.m. EST Opportunities in the Magazine Market (KidlitNation) Join editor of Spider Magazine Jestine Ware in a chat about writing for the children's magazine market. 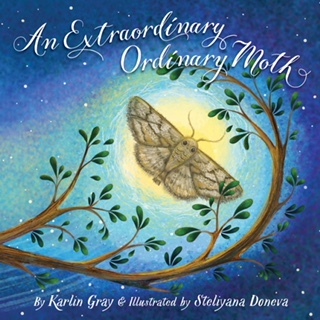 Once a month, we post this request to support Kidlit411. If you've found these weekly updates helpful, enjoyed the camaraderie of our Facebook group, or participated in our Manuscript Swap Group or Portfolio Critique Swap Group, please consider donating a small amount ($12 is equal to $1/month for a year, $24 is $2/month). 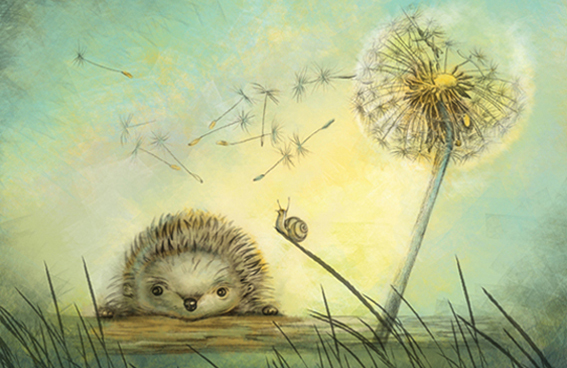 We love our Kidlit411 community and are very grateful for you all. Excellent edition as always Elaine and Sylvia! Thank you for putting so much work into these wonderful weekly bulletins. You both are rock stars!